Health Insurance confusion? Let us help you sort it out! Want to talk? Let us know. 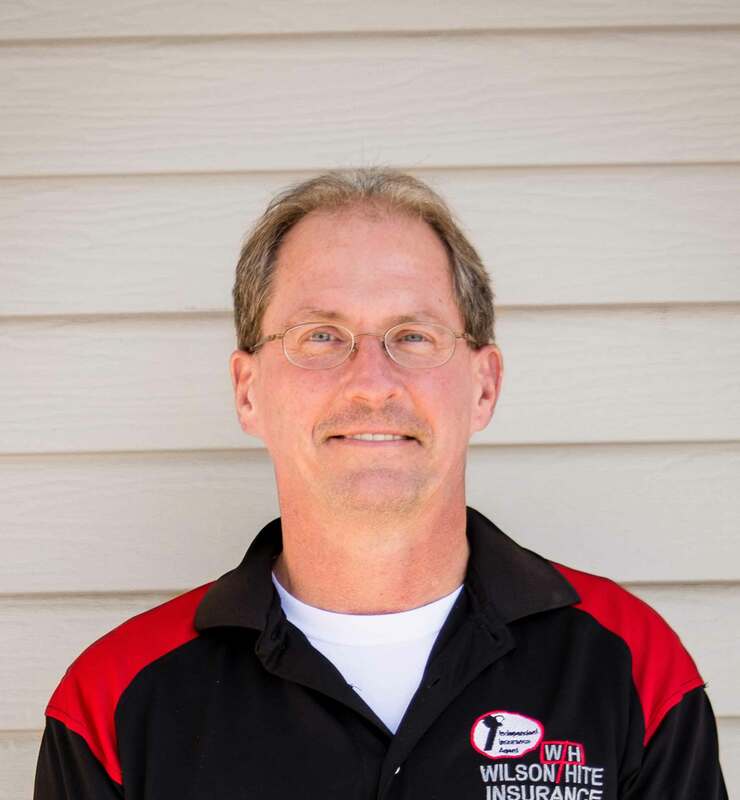 We have offered continuous quality service in Vinton and the local area since 1920. 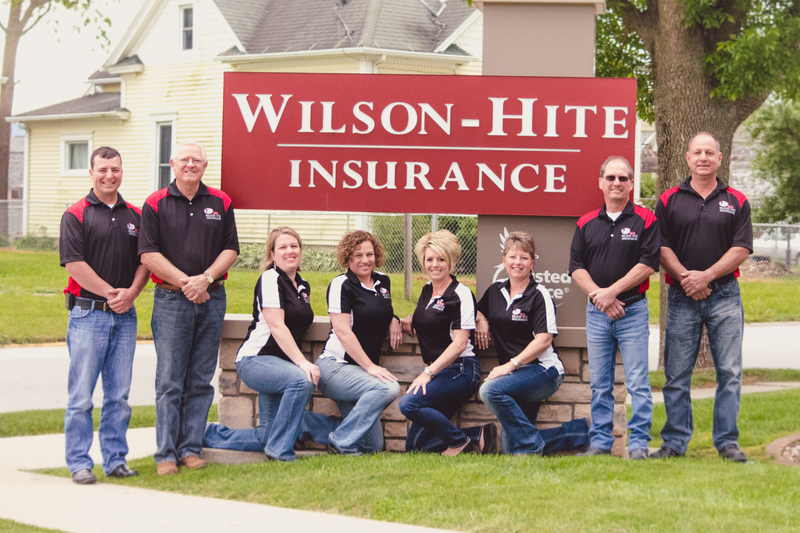 Wilson- Hite Insurance, Inc., as it is known today, is comprised of many agencies acquired through purchase and merger over many years. In 1920, James N. Wilson, a prominent Vinton businessman, owned and operated the Wilson Insurance Agency. In 1934 his son, James L Wilson, joined the firm and it became known as the Wilson & Wilson Agency. During the ensuing fifteen years several agencies were purchased by the Wilson & Wilson Agency to include the W.E. Bickel Agency, formerly known as Marietta & Bickel. In 1949 the agency became the Jim Wilson Agency. In 1970 the Jim Wilson Agency and the Rector Insurance Agency merged. This merger brought about the purchase of the Vandeventer Agency, Garrison, and also the Paul Shain Agency, Vinton, Iowa. Jim Wilson and Harry Rector remained partners until January 1, 1973 when David C. Hite purchased the Rector interest. 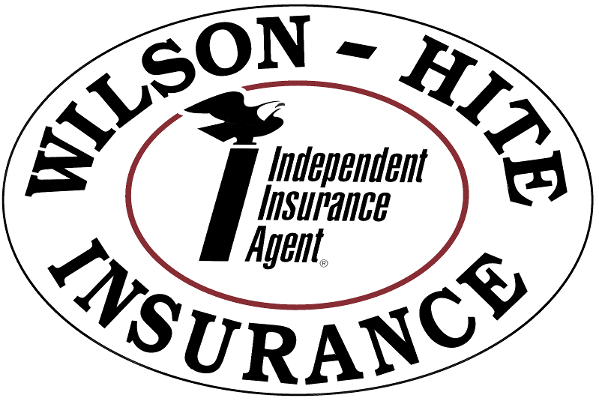 In September 1974 the agency became known as Wilson-Hite Insurance, Inc. Don C. Weideman purchased the interest of Jim Wilson effective January 1, 1979. During the years 1979 through 1985 Wilson-Hite Insurance, Inc. purchased the Arthur Schmidt Agency, Vinton, the Hartz Insurance Agency, Newhall, and the Hadley Insurance Agency, Mt. Auburn, Iowa. John Yundt purchased the interest of David C. Hite effective January 1, 1998. Charlie Garwood purchased the interest of Don Weideman effective January 1, 2012. 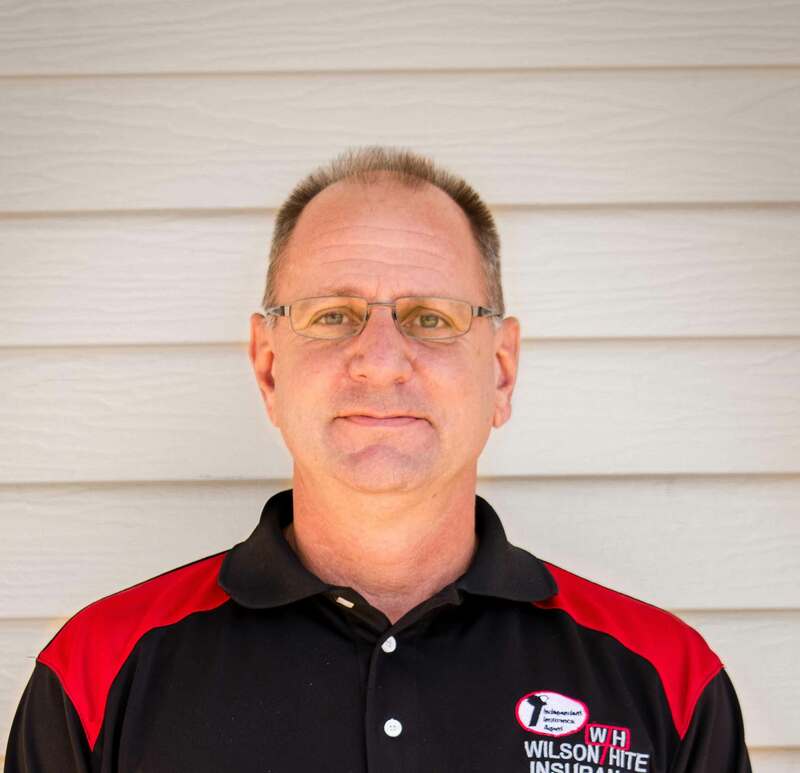 I joined Wilson-Hite Insurance in 1998 as Vice-President and became president in 2012. I am licensed in all lines of insurance but specialize in life and health insurance, which has really broadened the insurance aspect of our company as I continue to grow and offer expertise in that area. I have a degree in Industrial Relations and Personnel Management from The University of Iowa. I welcome the opportunity to listen to our client’s needs and find a solution that makes sense. I joined Wilson-Hite Ins. in 2002. 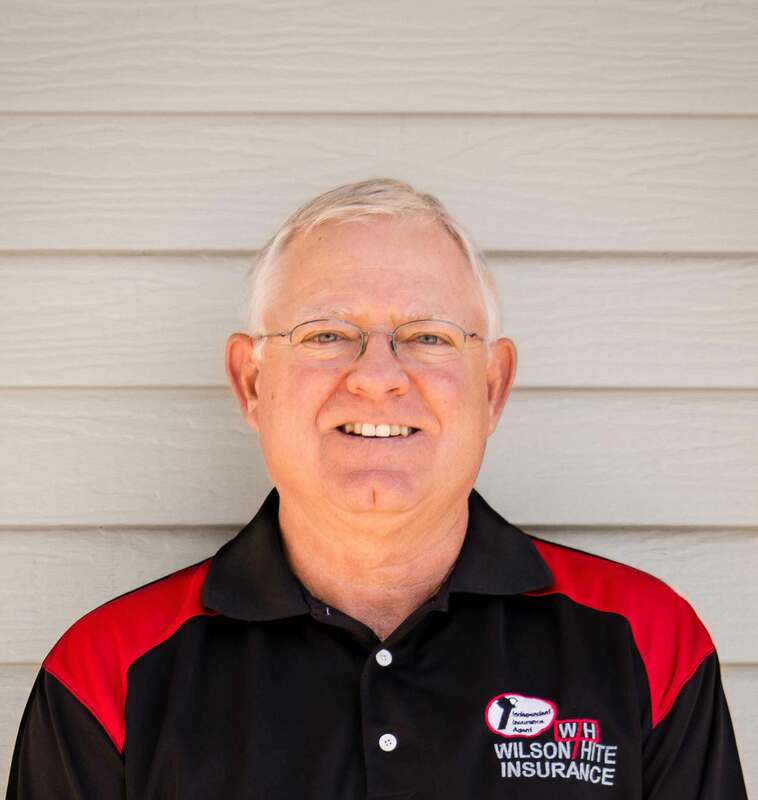 I am proud of Wilson-Hite’s history and commitment to the residents of Benton County. In my spare time I enjoy spending time with my wife Connie and son Cole. We like all outdoor activities such as boating, hunting, fishing, golfing or snowmobiling. I was a member of the US Air Force from 86-90 and am a member of many organizations in Vinton. Please feel free to contact me with all your insurance needs. 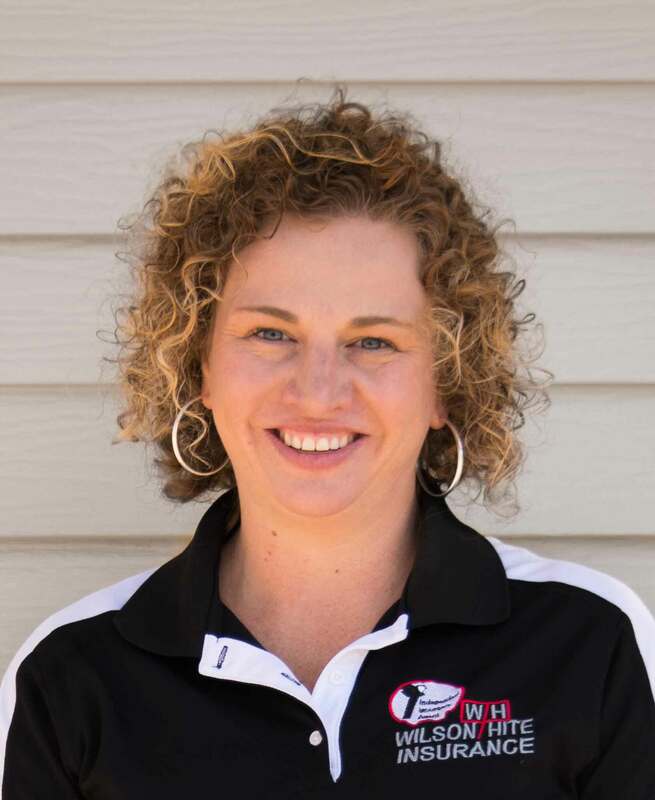 I originally joined Wilson-Hite Insurance Sept.1991 and have 20 years of insurance experience. I am a licensed personal lines, commercial lines and crop/hail agent. I work with home, auto and recreational vehicle policies on the personal side and service commercial lines and farm policies. I also work with our agency’s crop hail and multi-peril crop insurance. I enjoy outdoor activities such as camping, canoeing and skiing. I also love to scrapbook and sew. However, my favorite pastime is spending time with my family. I specialize in health, life, LTC and personal lines. I want to ensure you have proper coverages to protect your homes and your lives. I have a health insurance background working at the Mayo Clinic. I graduated from UNI with a degree in Communications. I have the CPIA designation. 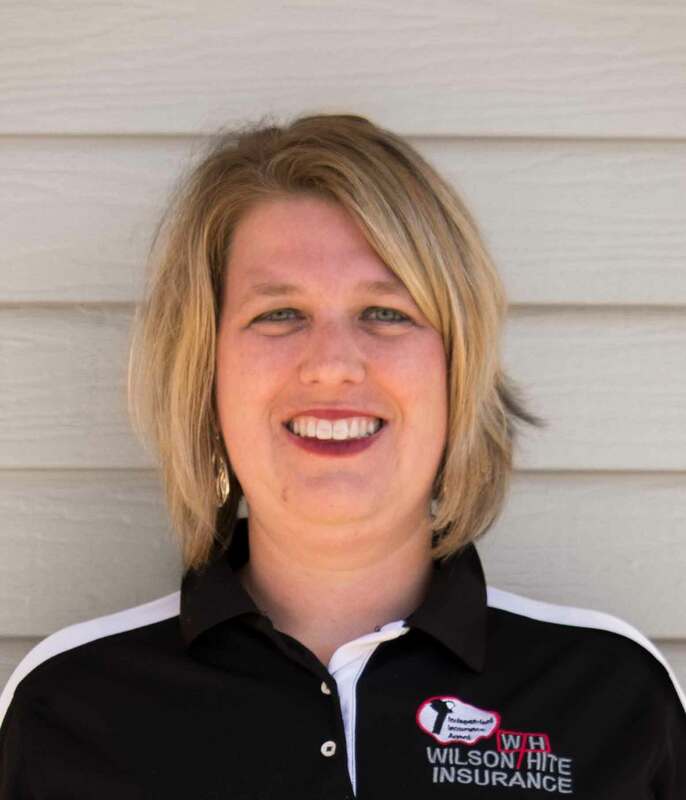 I give back to the community as a volleyball coach and 4-H leader for NEWW. I enjoy spending time with my husband Kevin and two daughters Samantha and Sydney. I enjoy working in my flowers, reading and taking walks. I graduated from Kirkwood Community College in 2006 with a degree in Construction Management. 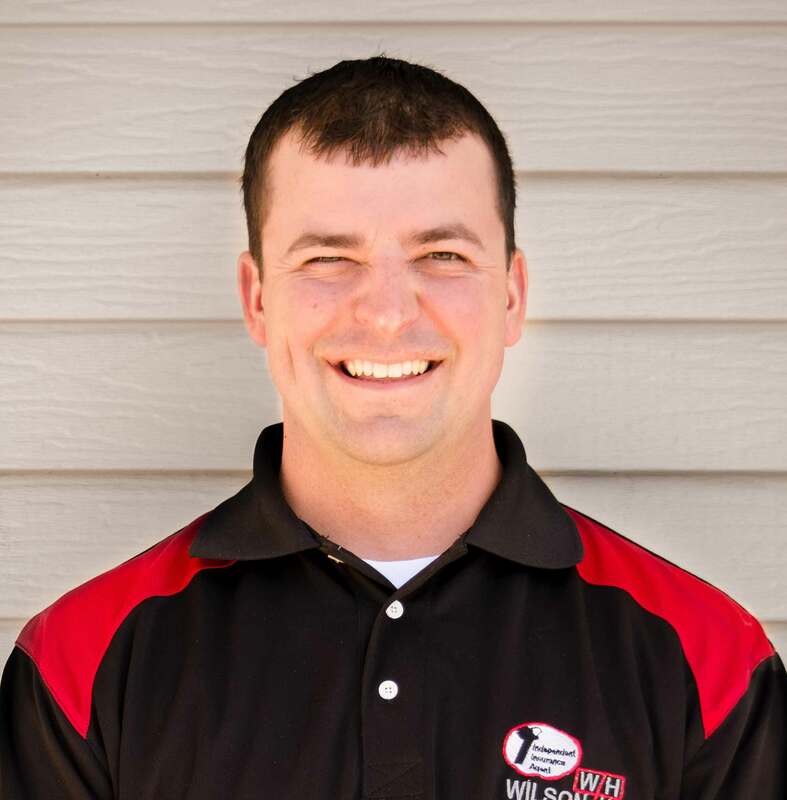 Before joining Wilson-Hite Insurance in March of 2014, I worked for Knutson Construction Company for 9 years. I look forward to building relationships with our clientele and serving them in all lines based upon their needs and exposures. 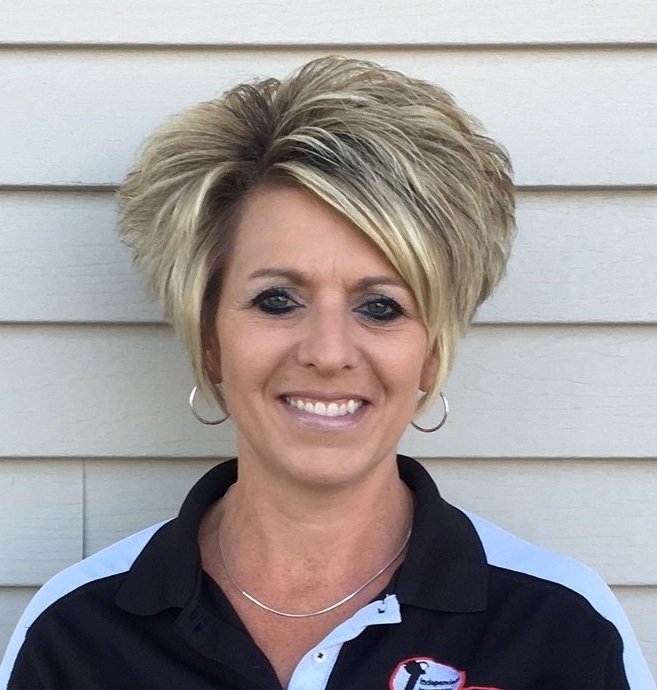 I graduated from ISU in 1999 with a degree in Family Consumer Sciences & Ed. Services. I have been with Wilson-Hite since Oct. 2010 and I’m a licensed Personal Lines agent working primarily in our Newhall office Hartz Ins. I enjoy working with people and providing services to meet their individual needs. 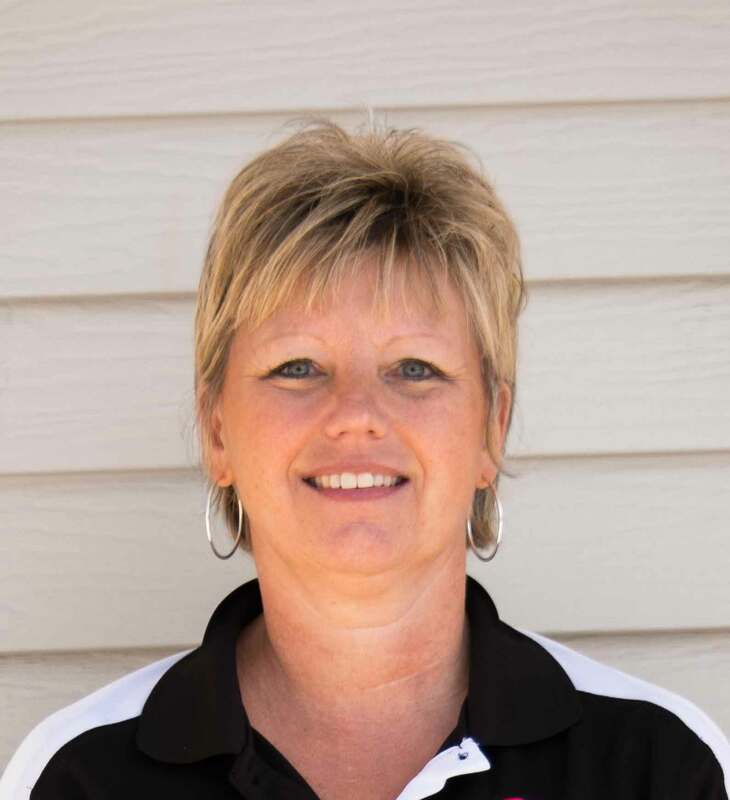 I have lived in Vinton since 2001 with my husband Lonnie and our 3 children Clarissa, Hudson and Brie. We stay active with their school and sport activities. We also enjoy going to Ames to cheer on the Cyclones! I graduated from the University of Iowa in 1975. I have over 40 years of insurance background and recognize the importance of developing a personal relationship with my clients to best understand their insurance needs. I enjoy meeting a variety of individuals, and would not have met the clients I have in any other type of job. I have been married to Peggy for 40 years, have two sons and 3 grandchildren.